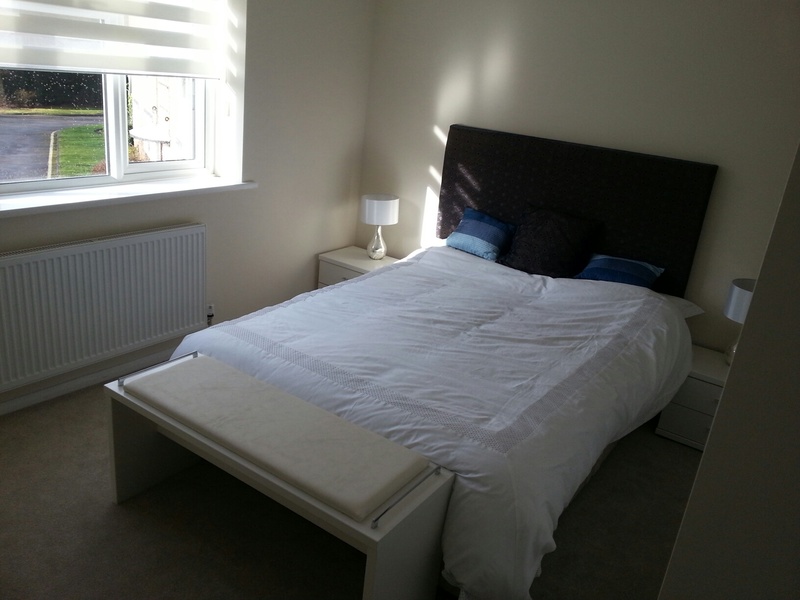 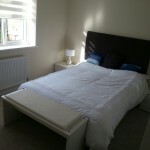 Beautiful two bedroomed apartment, just a 2 minute walk from Virigina Water Station. 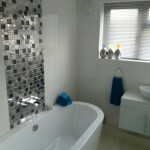 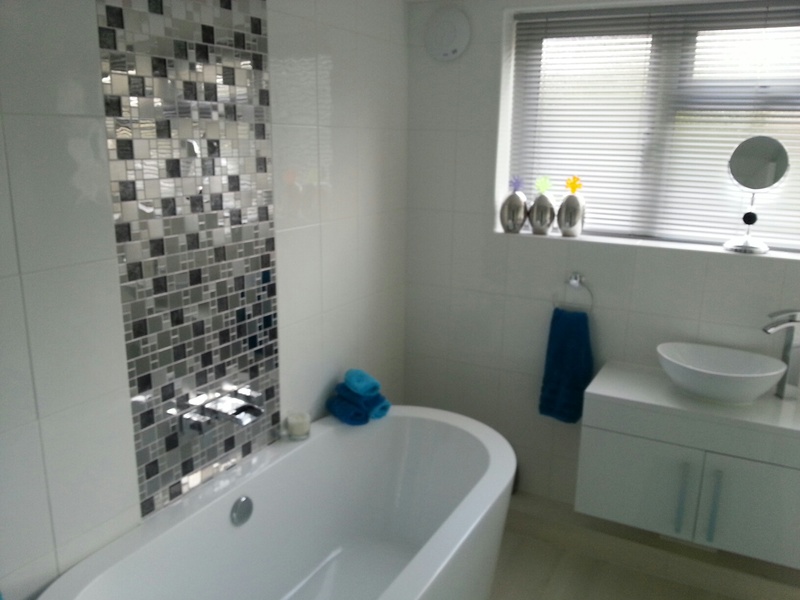 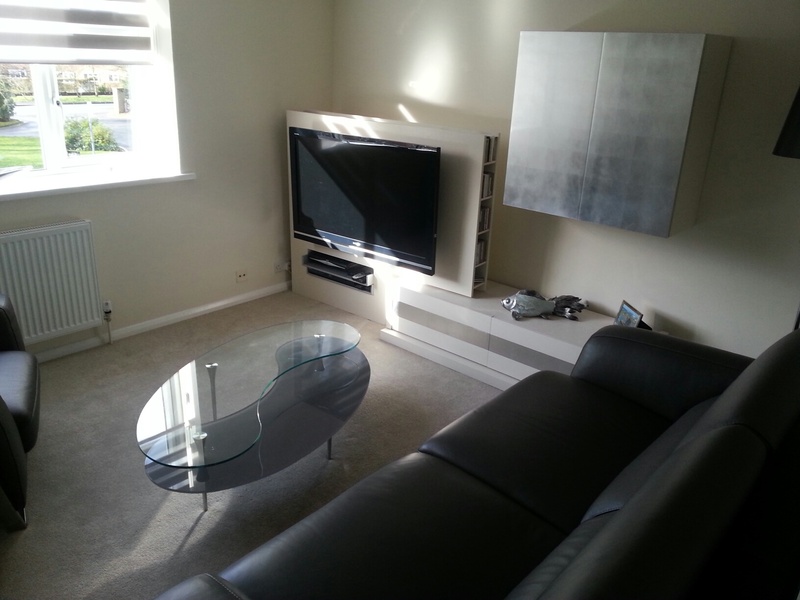 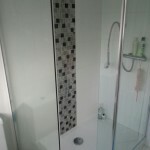 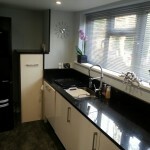 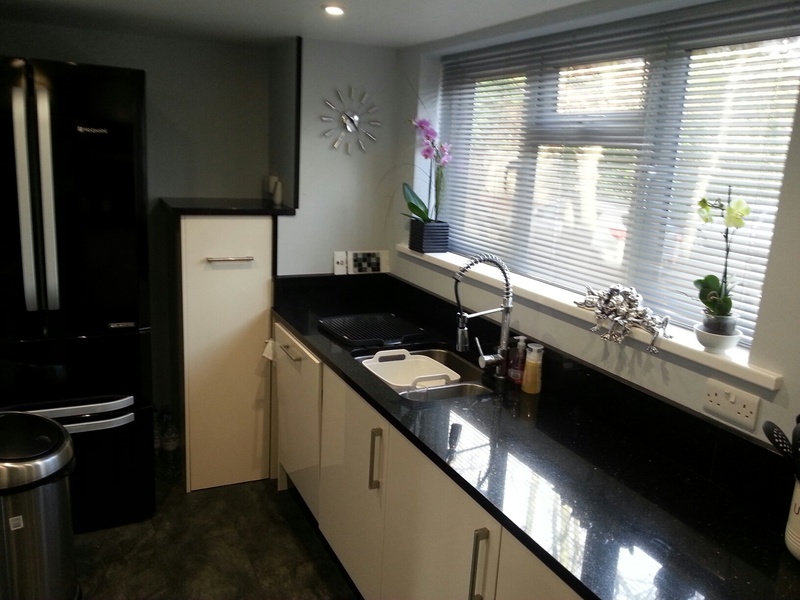 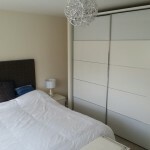 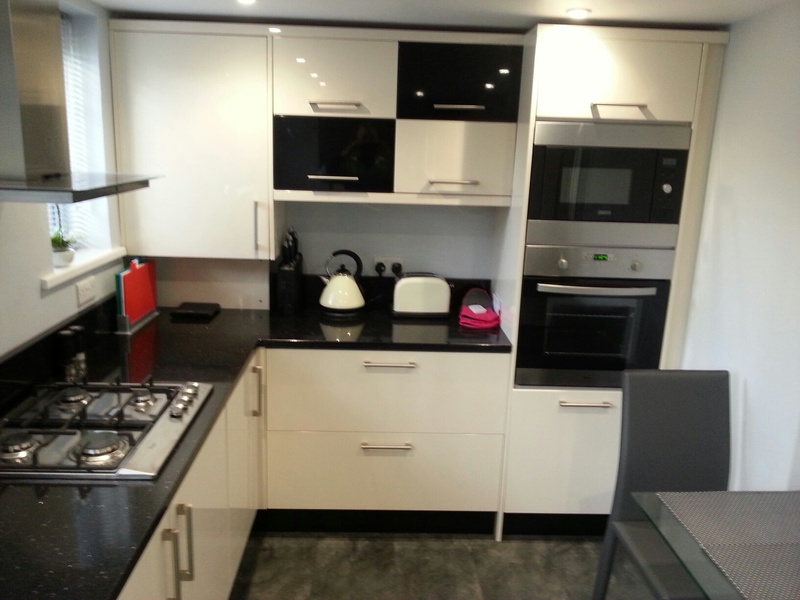 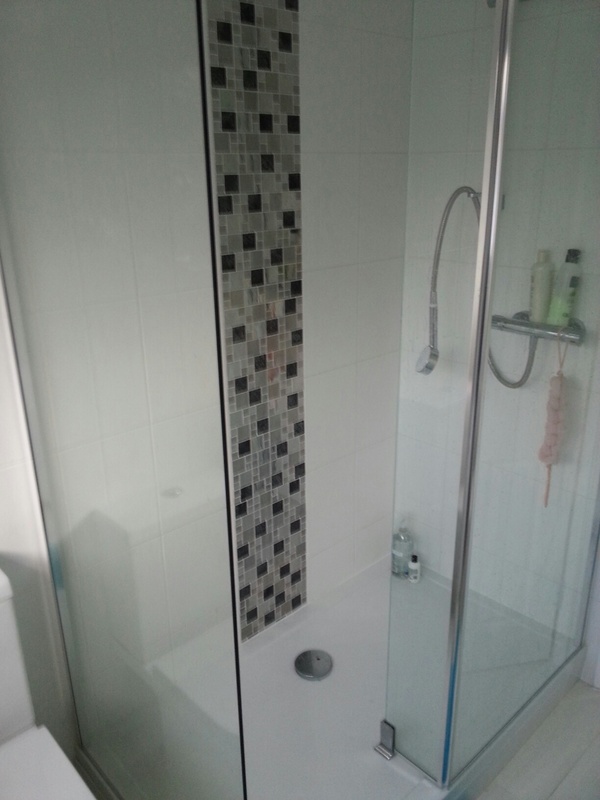 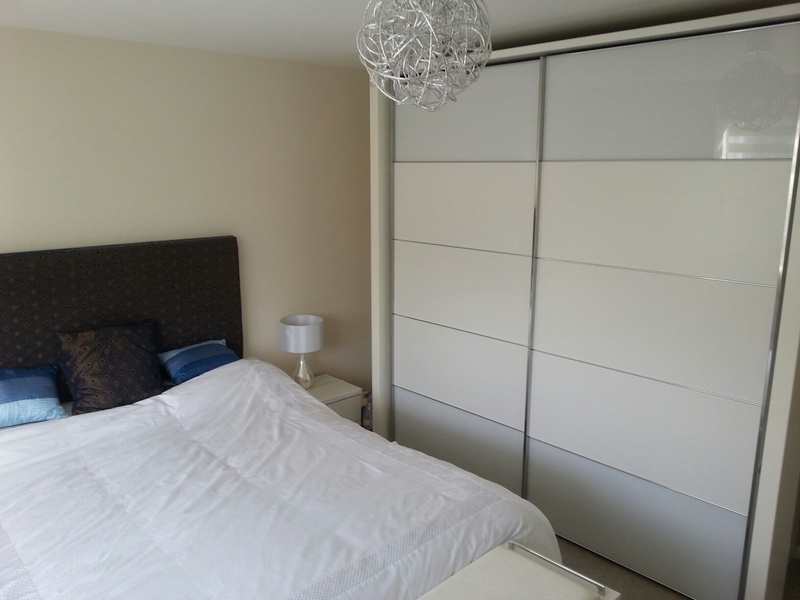 Recently completely refurbished and redecorated to a 5 star standard. 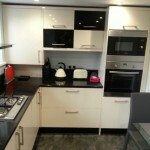 Fully furnished and equipped with WiFi, all modern entertainment facilities, kitchen utensils and equipment, etc, etc. 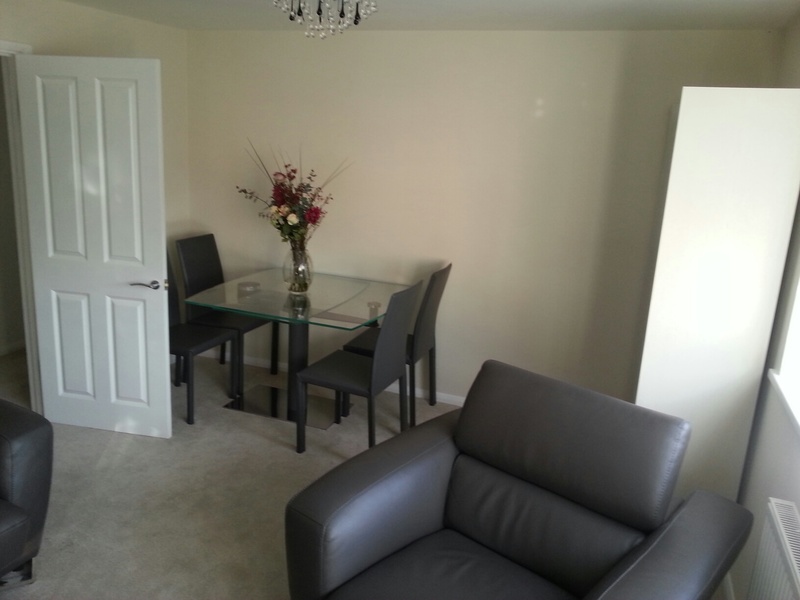 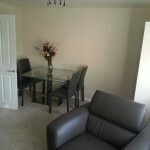 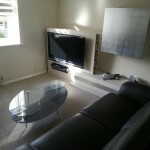 Available at £750 per week with weekly maid service – must be viewed.